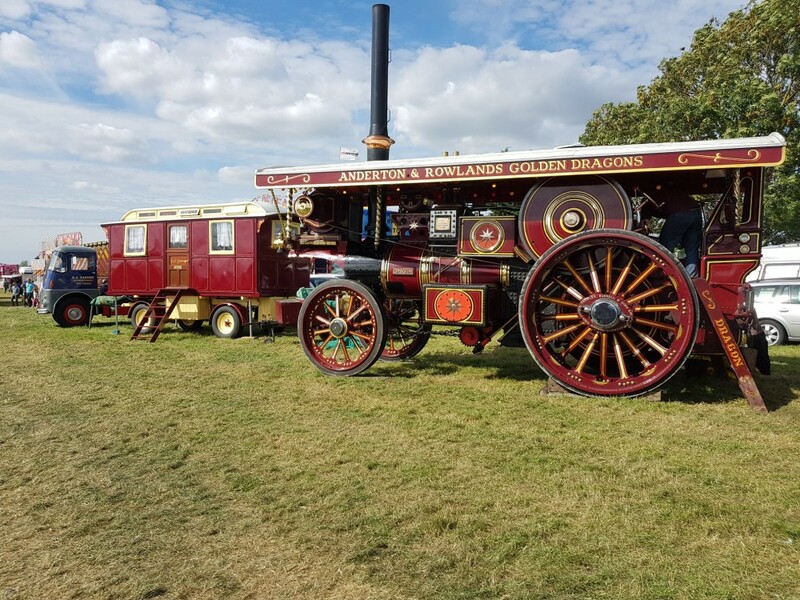 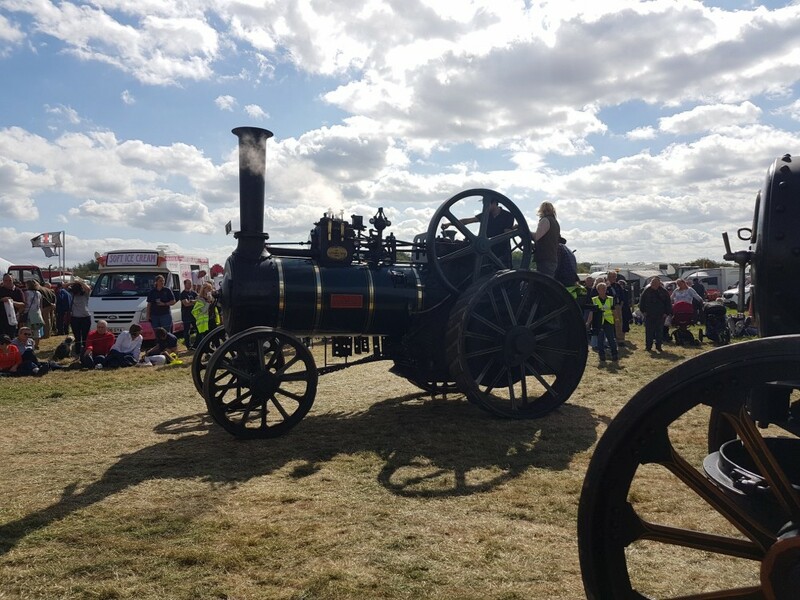 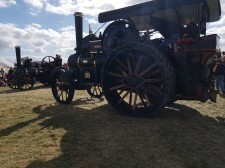 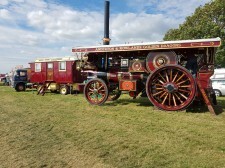 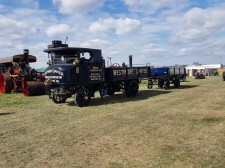 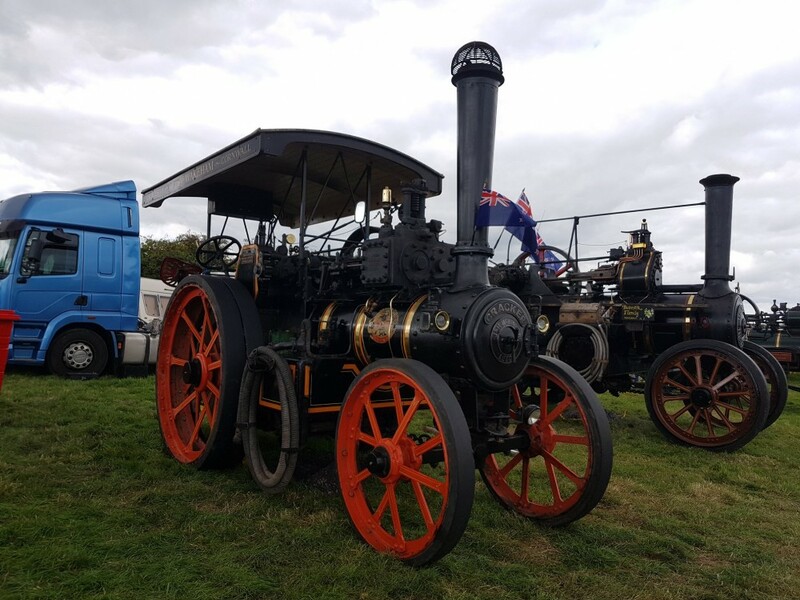 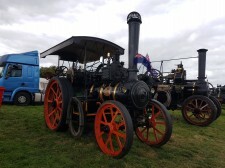 ​The 45th Haddenham Steam Rally took place on the 8th and 9th of September. The show boasted a great variety of displays and exhibits. 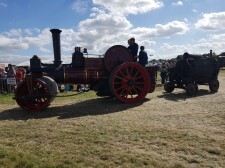 Well done to all those that put on another fantastic event!